By 2018 (that’s in less than 4 months), 84% of all marketing communication will be visual. And there’s more than one good reason for the shift. 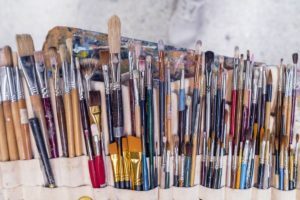 Visuals help businesses of any size communicate and connect with users and distinguish from competitors. So, if you haven’t done so already, get ready to jump on the visual-band-wagon. You don’t need to be (or hire) a designer. You can get started (and do great things) with our selection of the best online design tools. Oh, look another Silver Marketing Bullet. I use to spend countless hours trying out these latest gimmicks & tricks. So now I filter all the hype “Amazing don’t miss out on this fantastic Marketing opportunities.” with this. So will these Silver Marketing Bullets take you to the promised land (of making more sales) or are they just a myth. Don’t get flustered trying to keep with all changes happening in the marketing world. 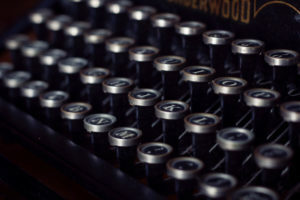 On last count, I analysis & interpret over 137 marketing blogs every week so that you won’t get overwhelmed. There’s a difference between knowing and applying this stuff – Concept is not the power, it’s implementing these strategies. If you’d like a hand with any of this stuff, then I’d be happy to help. By 2018 (that’s in less than 4 months), 84% of all marketing communication will be visual. And there’s more than one good reason for the shift. So, if you haven’t done so already, get ready to jump on the visual-band-wagon. You don’t need to be (or hire) a designer. 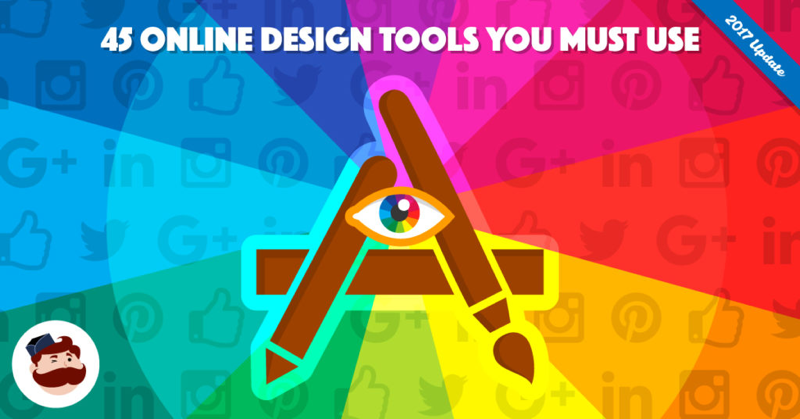 You can get started (and do great things) with our selection of the best online design tools. We know that you care about what you build and protecting it is incredibly important. Hacks happen, and it’s your job to reduce their likelihood to the lowest probability possible. 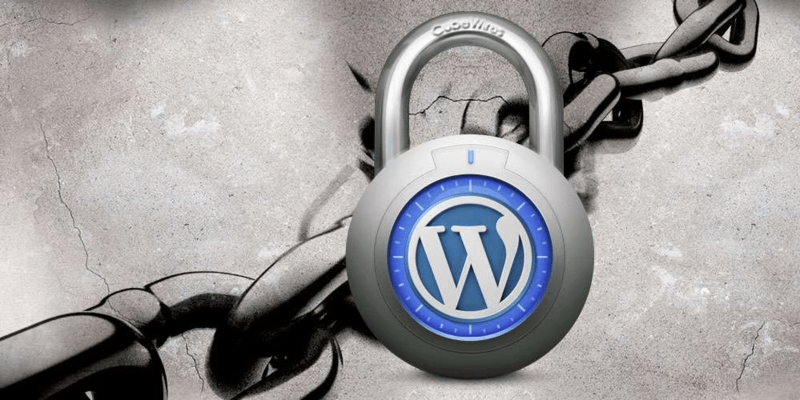 We built this checklist of best practices to help you harden your website and protect you and your users from hacks. Marketing managers often ask us: Where can I find information on digital marketing to share with my clients? 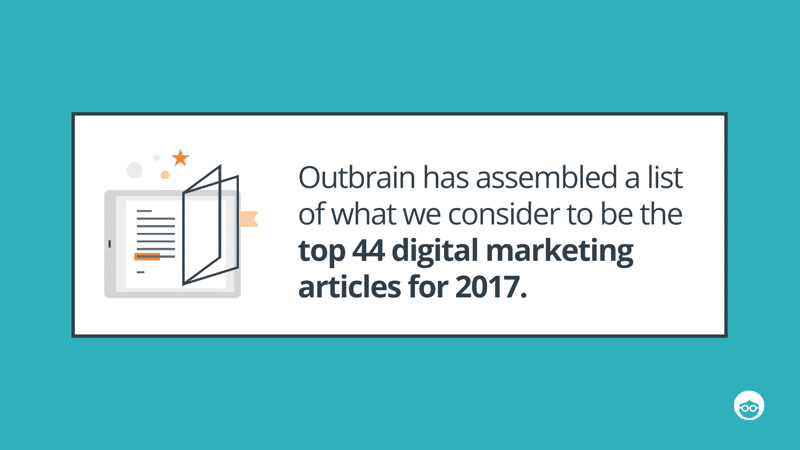 To facilitate the flow of information, Outbrain has assembled a list of what we consider to be the top 44 digital marketing articles for 2017. We will continue to add to this list throughout the year as relevant articles are published. Feel free to share these articles as well as any suggestions for additions to the list. 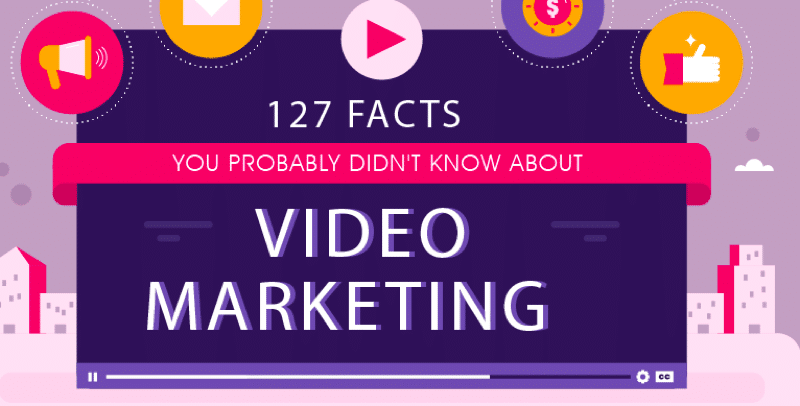 When the first video was launched back in 1994, little did we know that it would become one of the most powerful marketing tools. The impressive growth of all things digital over the last two decades brought about many innovative marketing strategies. 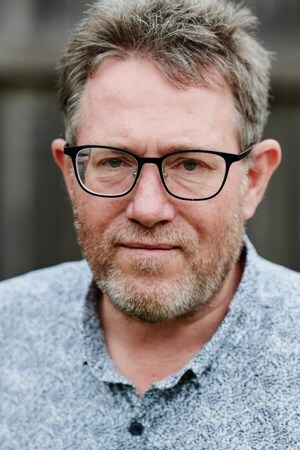 Today, the video is a cutting-edge marketing approach and a powerful tool for creating content that is personal, relevant and leaves a memorable impression on your audience. Visuality is the biggest strength of video marketing. Thanks to its viral nature, a video’s reach knows no boundaries. And by 2019, video will completely take over the internet. One tiny kink about the bar’s name was that the owners hadn’t got around to asking Netflix’s permission. Perhaps they’d simply forgotten in their enthusiasm.